Ahh, Melbourne bounce, a genre I learned about through the likes of Will Sparks and have grown to love since. Punctuated by heavy bass and a steady rhythm that makes a track “bounce”, this genre of dance music is quite fun to witness in person as everyone in the crowd cannot help but jump and dance, letting the music invade their senses and dictate their energetic movements. This mix was just released and already I’ve heard it more than a few times. Will Sparks chose some of his favorite tracks over the years and throughout the 120 minute mix, you’ll recognize many of them from other sets. The mix starts dark and heavy with hints of tech house and plenty of mysterious vocals to peak your interest. Though the atmosphere of the mix changes several times throughout, you’ll find the familiar sounds of the bounce permeates the entire mix, making sure you’re awake and energized for its entirety. Listen below to the mix and let me know what you think! 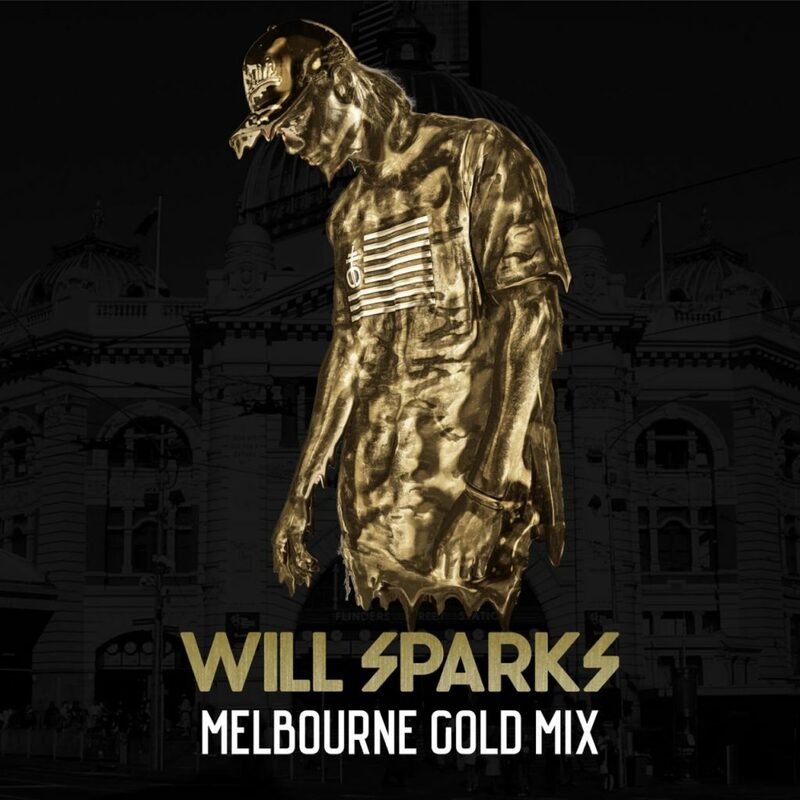 I was quite excited to hear what Will Sparks had chosen to include in his Gold Mix and it sure didn’t disappoint.